One of the most anticipated novels of the year is The Wild Robot, the adventurous tale of a lonely robot called Roz who mysteriously awakes on a wild island. The only way Roz can live is by learning about her new environment from the island’s hostile animal inhabitants. But when she finds herself taking care of a baby goose, all the animals pitch in and teach Roz how to thrive in this new world. 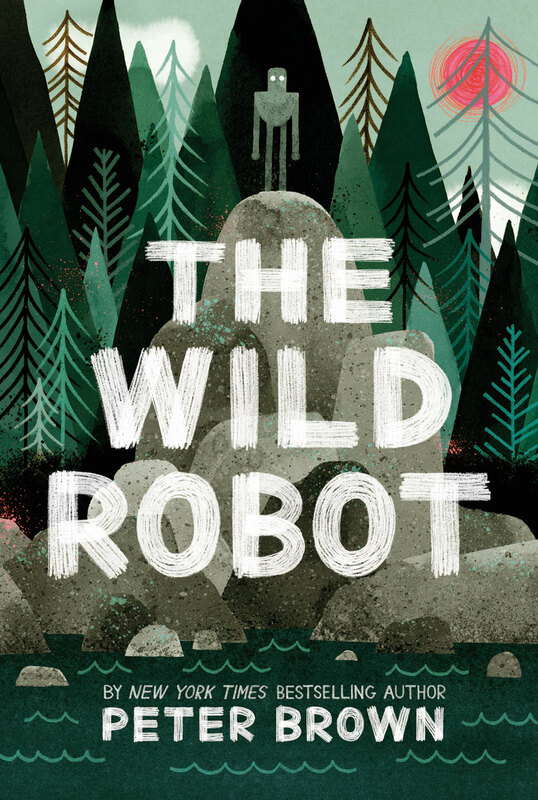 The Wild Robot raises thought-provoking questions about nature, technology, conservation, how humans affect the world around us and what it means to be alive. Sound good? Scroll down to read a excerpt of the The Wild Robot. This entry was posted in Excerpts, News & Reviews and tagged Slider on March 14, 2016 by Clay Swartz.